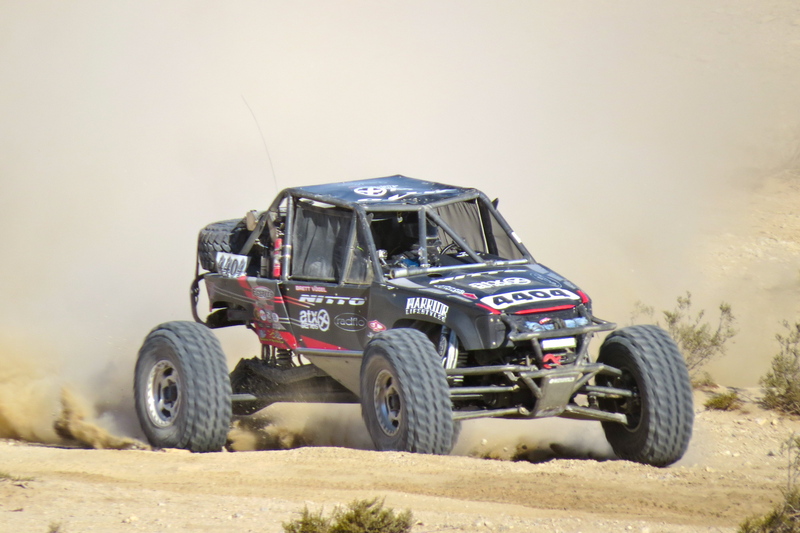 Forty degree temperatures accompanied by thirty mile per hour winds are not exactly ideal spectating conditions, but that didn't stop the almost 40,000 people from showing up in the the middle of the desert for the 2013 running of the Griffin King of the Hammers presented by Nitto Tire. Motorsports fans in general have always been diehards when it comes to showing up for events and doing whatever is takes to get there. 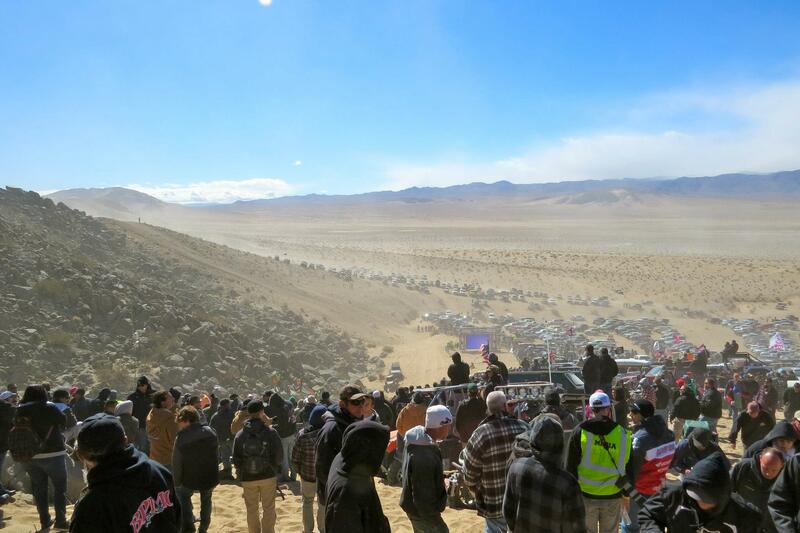 For this event, neither the rain, snow, wind, sandstorms or lack of facilities would stand in their way. 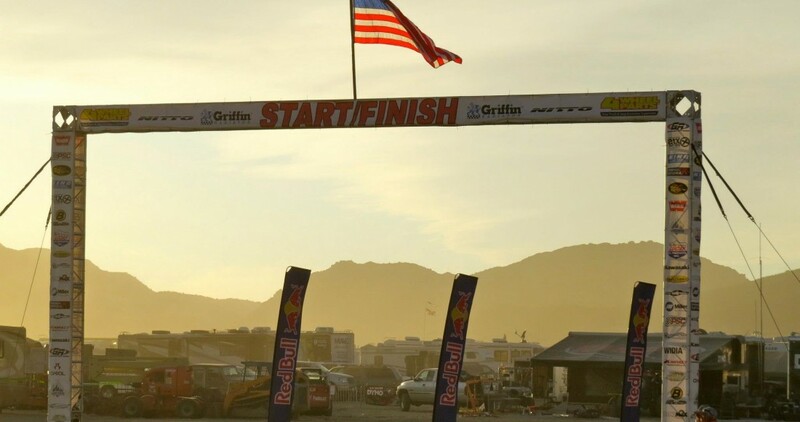 It's only appropriate that the toughest one day off-roading event in the world would have some of the toughest fans in the world. 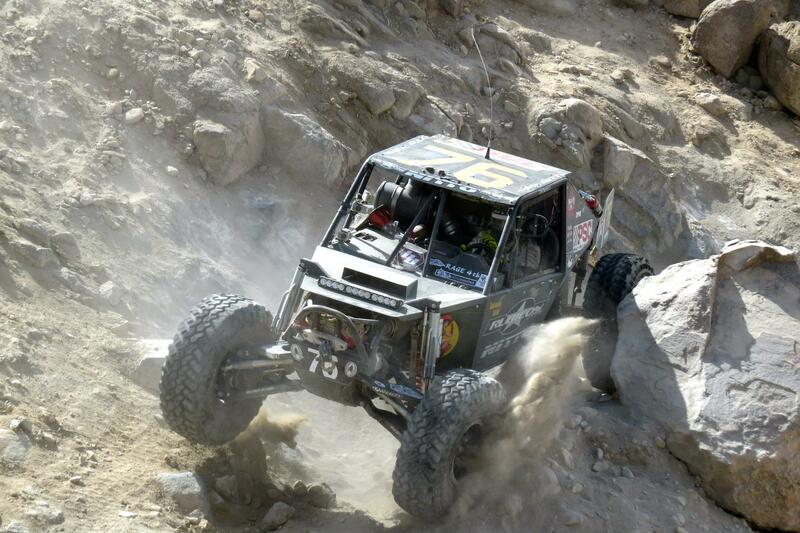 Unlike other forms of motorsports, the King of the Hammers requires the spectators to venture out to the different obstacles (which is an adventure in it of itself) that the drivers and their vehicles must endure from Chocolate Thunder, Sledgehammer, and Jackhammer. Seven hours after the race began, a sole finisher crosses the finish line and is crowned champion but simply finishing this grueling race is an accomplishment in itself. Of the 129 that started the event, only 29 would finish, most of whom trickled in right before the race officials stop their scoring and timing well into the night. 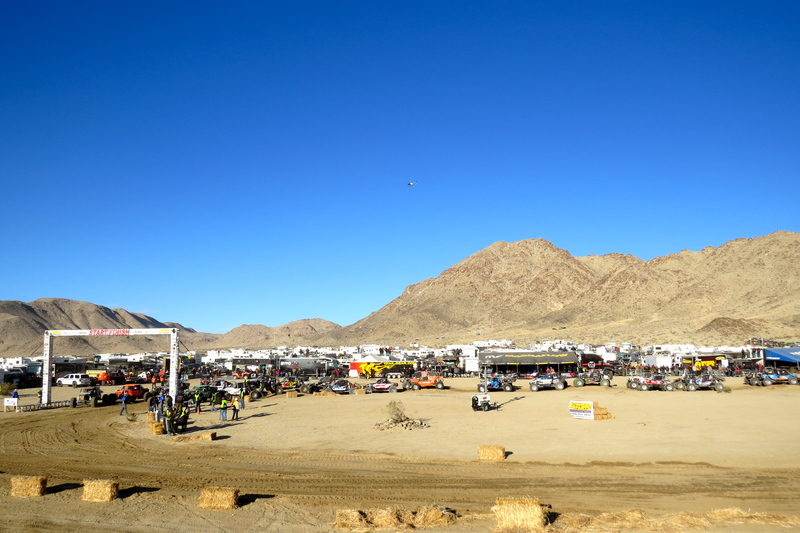 While we are 350+ days away from the 2014 event, it's never too early to start planning for what is easily the most enduring racing event for both driver and spectator.